Stephanie has been performing and singing since the age of twelve. She was chosen for lead roles in the musicals Joseph and the Amazing Technicolour Dreamcoat & Godspell. 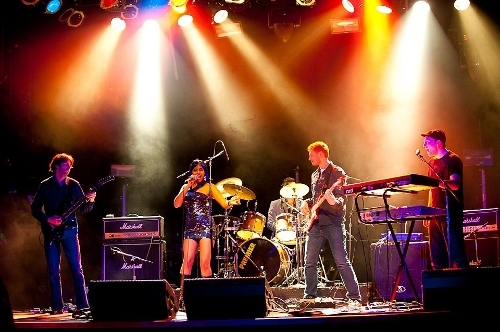 She has studied with great mentors such as Juno award winner Rik Emmett (Triumph), Pat LaBarbera, and Trish Colter. Her hard work earned her a Scholarship for the Vocal Program at Humber College where she graduated. 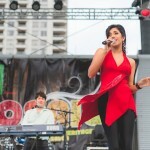 Stephanie co-wrote her debut album, “Unexpected” with composer/guitarist Colin Stewart, focusing on creating music with a message. 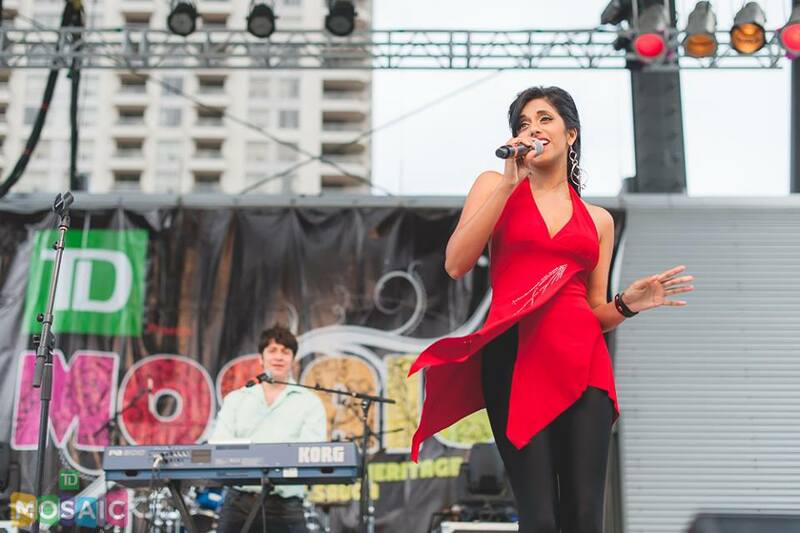 Stephanie Braganza’s powerful vocals include elements of pop, electro, and dance. V-MIX TV hosted the worldwide video premiere of her first international single “2 Good 2 Be”. “2 Good 2 Be” is featured on the international CD compilation – Goa Chillout Zone Vol.5. available on iTunes and other download services. Her track “Fantasy” reached #5 on BeatsDigital.com charts, and she has performed with rap artist Belly and Ginuwine at the Muchmusic Video Awards. 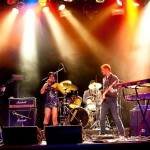 Stephanie Braganza’s current international single and video is “When We Last Kissed” feat. Drega. The single was produced by her team who have years of experience on the Toronto scene, having worked/performed with artists such as Drake, The Weeknd and more. The music video was directed by Award winning singer-songwriter Skye Sweetnam. The video treatment was written by Stephanie, Colin Stewart and Skye. Stephanie and her team are currently busy creating her next single and video. You can find out more about Stephanie at her website, Facebook Page, Twitter Feed, and her YouTube Channel. In just a short space of time The Talks have built themselves a compelling live reputation across the UK and Europe delivering sweaty, high octane, dance floor filling shows, treading the boards with the likes of Madness, The Specials, Rancid, The Beat, The King Blues and many more. She’s a Pop/Rock singer/songwriter that has been described as “Kelly Clarkson meets Taylor Swift, Aretha Franklin and Adele”.